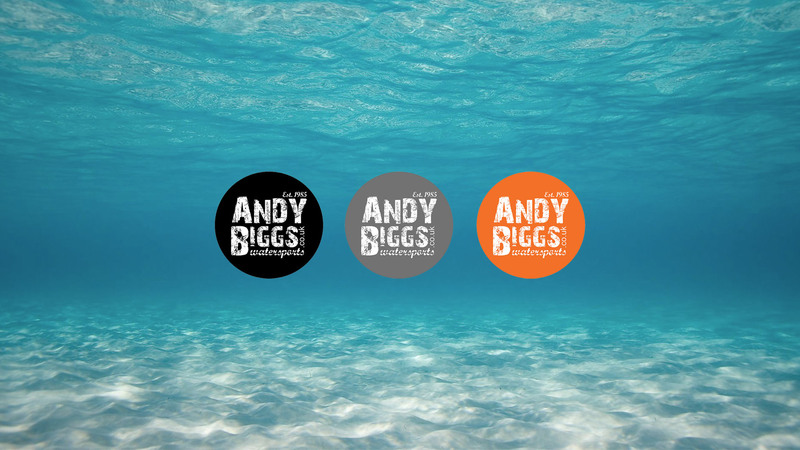 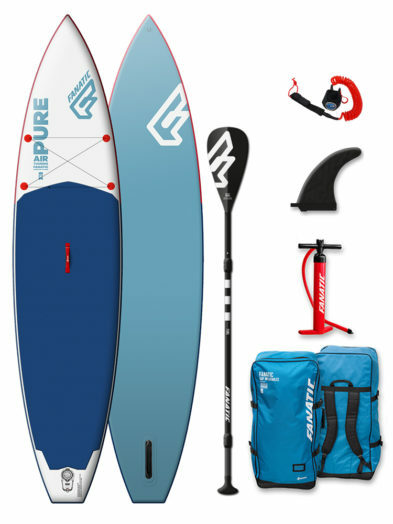 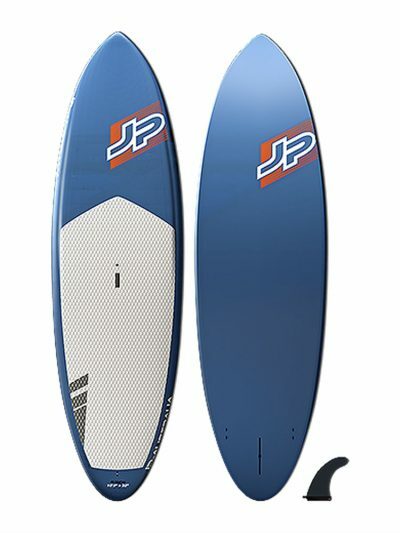 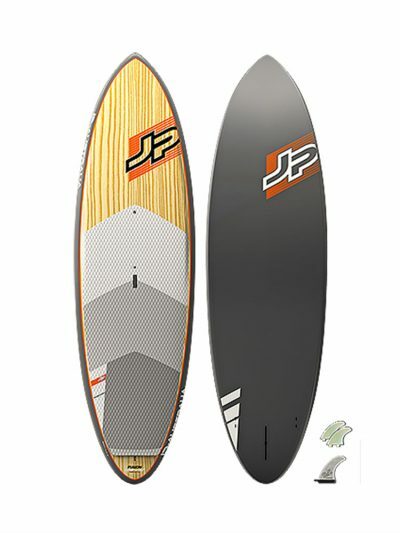 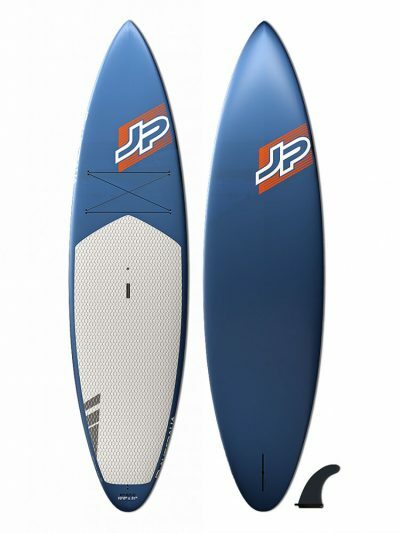 JP-Australia Paddleboards at AndyBiggs Watersports. 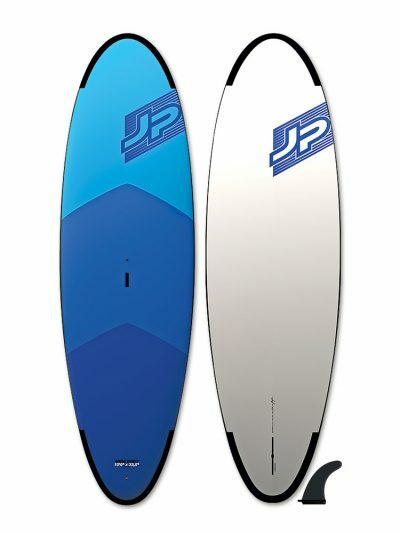 All JP SUPs are available from us but we tend to only show what we have in stock. 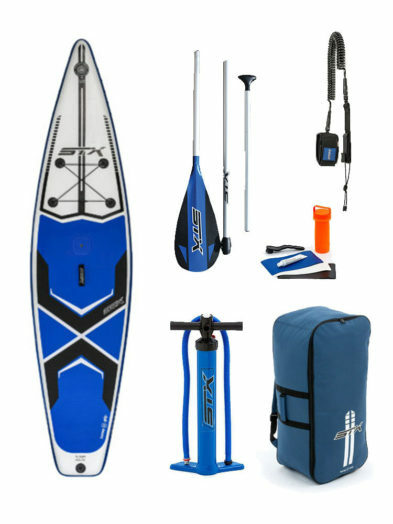 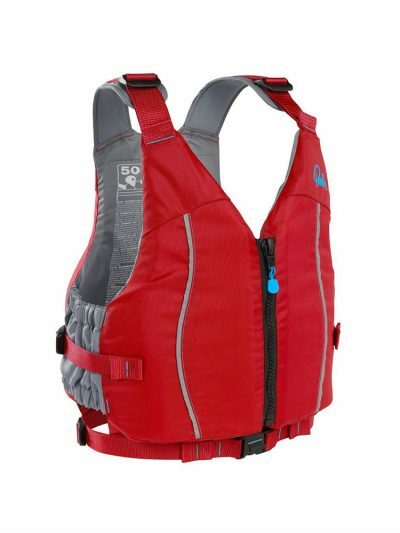 If you would like something else from their range please give us a call or email us.